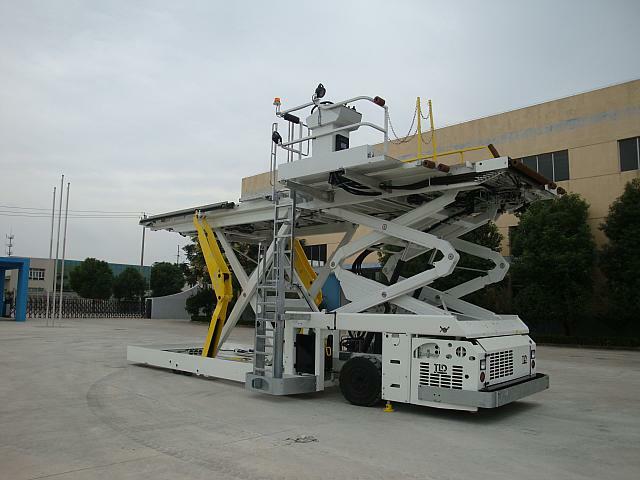 The TFE-3.5 is a loader transporter with single platform with capability to handle LD1-LD2-LD3-LD4-LD6-LD8-AKH-AKG containers up to 3500kg maximum payload. 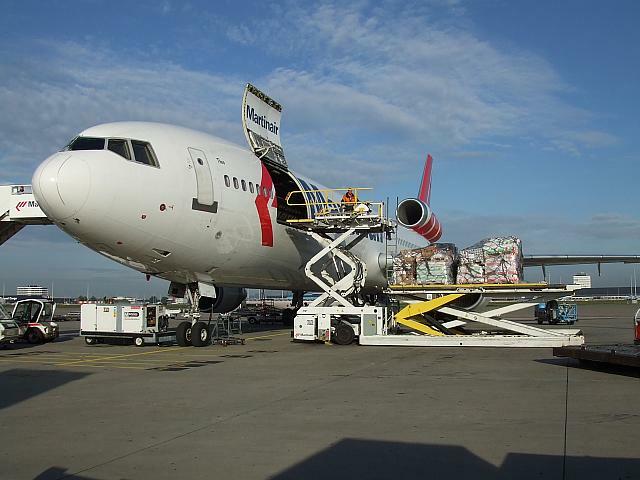 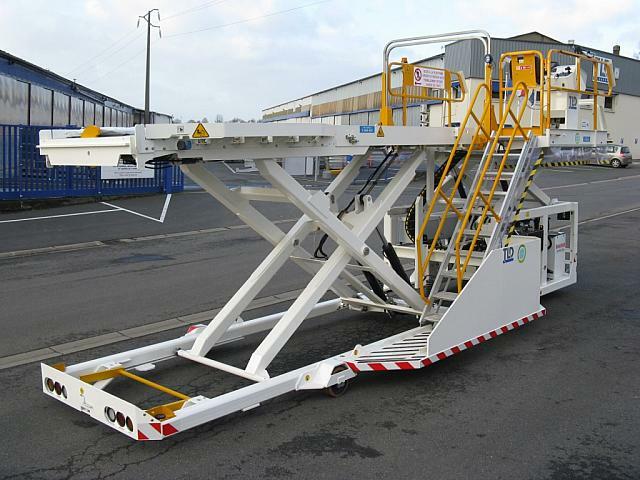 It is ideal to transfer loads and for loading / offloading A318-A319-A320-A321 series aircraft and also all lower deck doors of conventional and wide body aircraft with doorsill up to 3500mm. 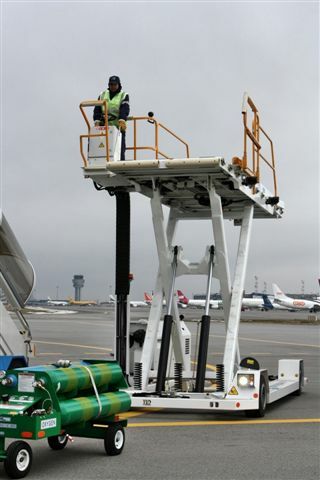 The TFE-3.5 offers one-man operation, versatility of use, quick and economical solution for freight transfer & lifting, with maximum operator’s safety. 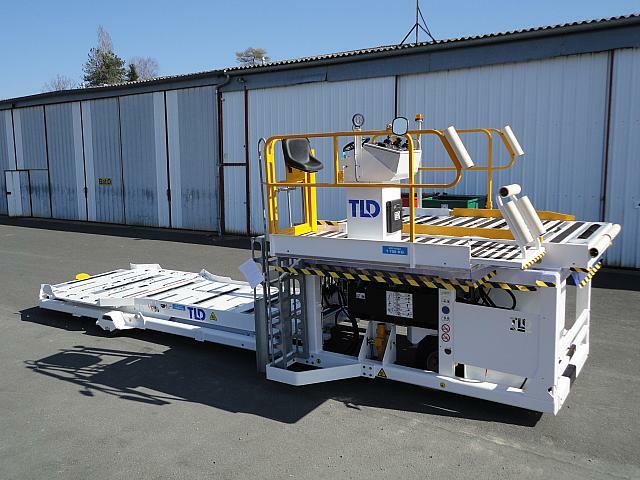 Commonality of TLD parts and latest technologies onboard provide simplicity of use, reliability and the best maintainability. 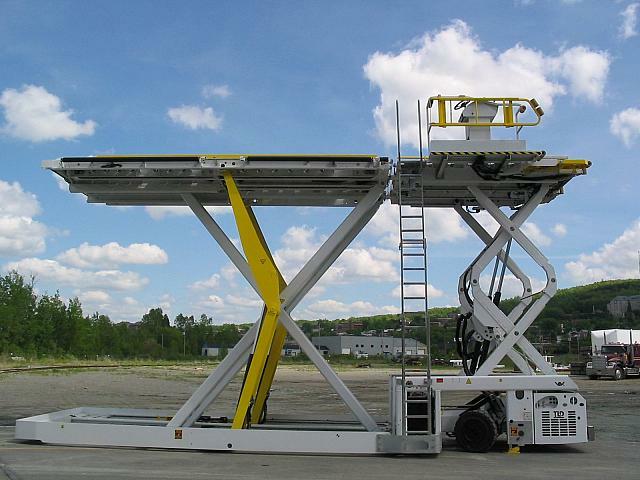 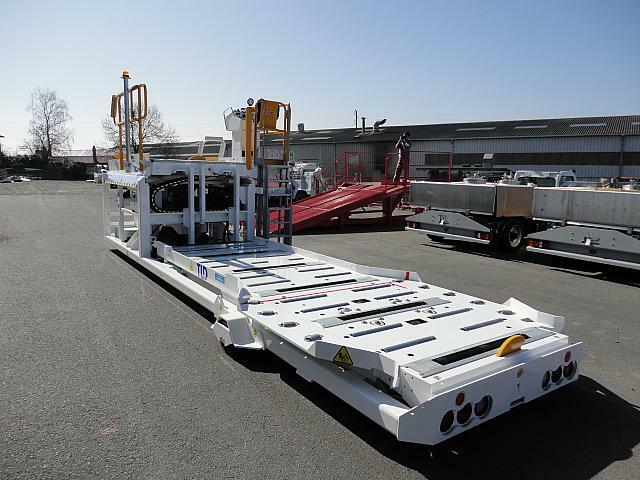 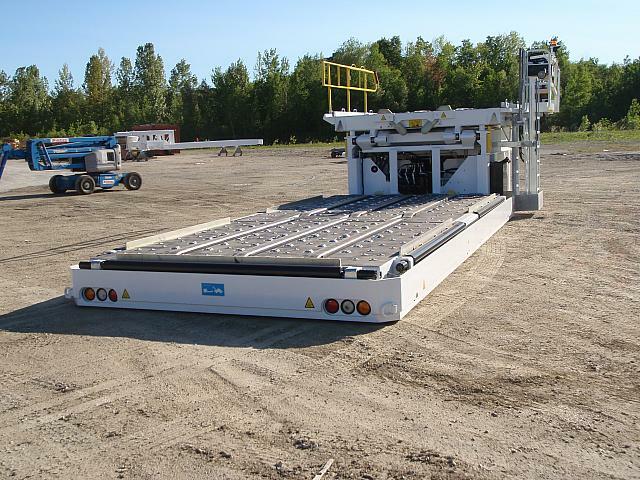 TXL-737 is a double platform loader designed for one-man operation and able to treat LD1-LD2-LD3-LD4-LD6-LD8-AKH-AKG containers and standard 60.5″ x 125″ pallets. 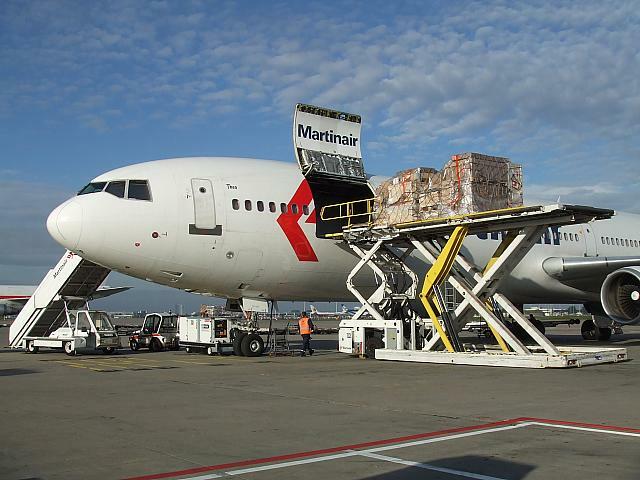 TXL-737 is used to load / offload A318-A319-A320-A321 series but also all lower deck doors of conventional and wide body aircrafts with doorsills up to 3500mm. 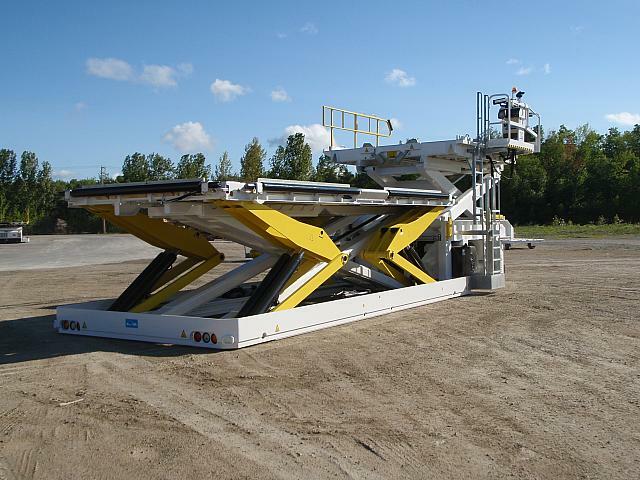 The load conveying system allows efficient transfers whatever climatic conditions with maximum operator’s safety. 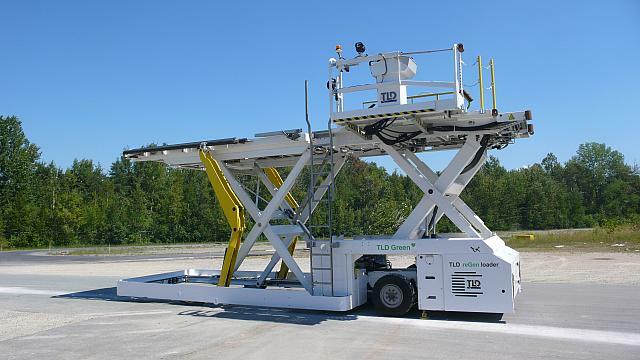 TXL-737 uses the latest technologies and features components chosen for intensive use and to keep maintenance simple and cost effective. 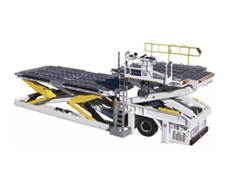 TXL-737-E is a double platform loader designed for one-man operation and able to treat LD1-LD2-LD3-LD4-LD6-LD8-AKH-AKG containers and standard 60.5″ x 125″ pallets. 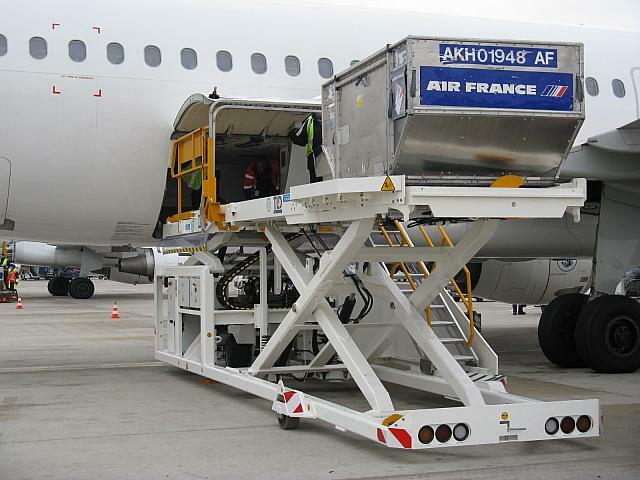 TXL-737-E is used to load / offload A318-A319-A320-A321 series but also all lower deck doors of conventional and wide body aircrafts with doorsills up to 3500mm. 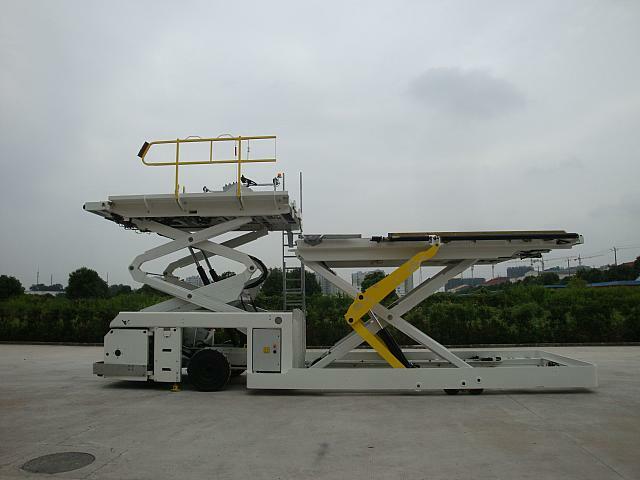 The load conveying system allows efficient transfers whatever climatic conditions with maximum operator’s safety. 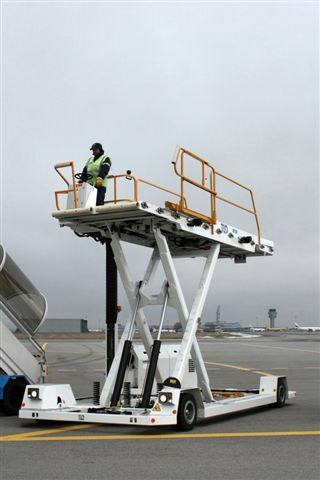 TXL-737-E uses the latest technologies and features components chosen for intensive use and to keep maintenance simple and cost effective. 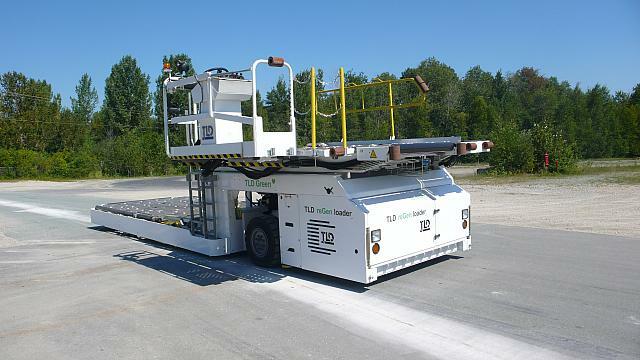 The TXL-838-reGen is an electrical battery powered self-propelled, dual-platform loader designed to transfer containers and pallets weighing up to 7 600 kg (16,700 lbs.) 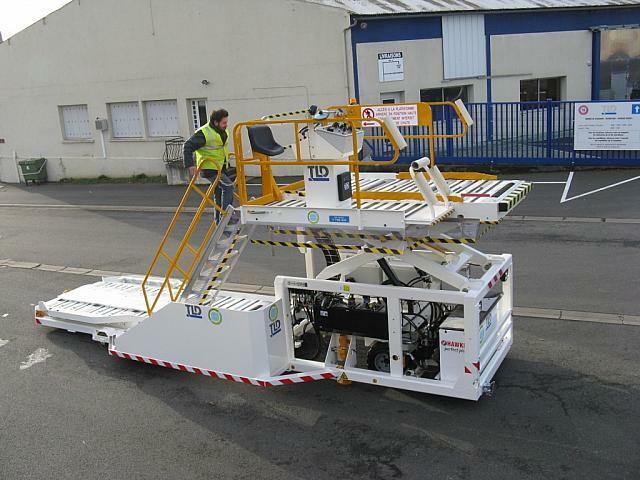 It is available in configurations (STD, WID, UNI and SUP) to service all commercial aircrafts requirement. 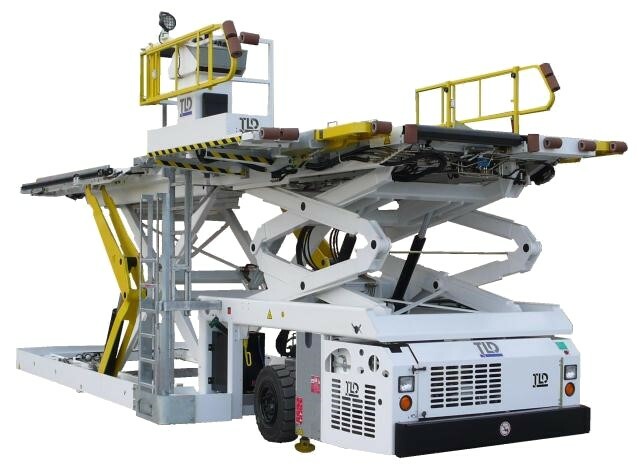 The TXL-838-reGen does feature a unique TLD designed system that optimises the energy consumption and battery life thanks to an innovative power management system that includes the regeneration into super- capacitors of the energy, usually lost, of the elevator going down. 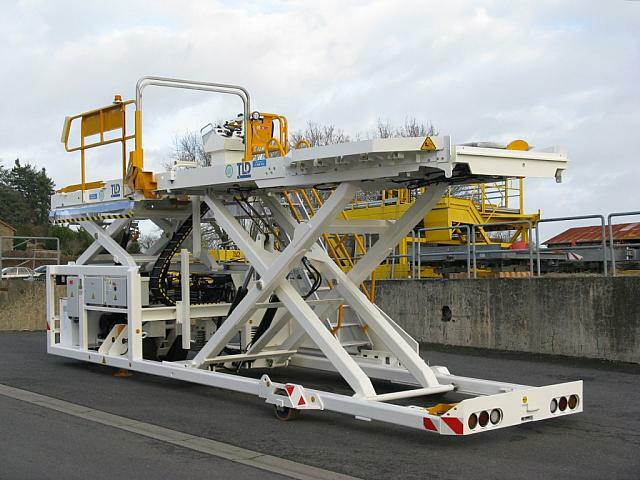 The electrical components installed on the TXL-838-reGen are 80 Volts off the shelves ones, already commonly used and known in the GSE industry. 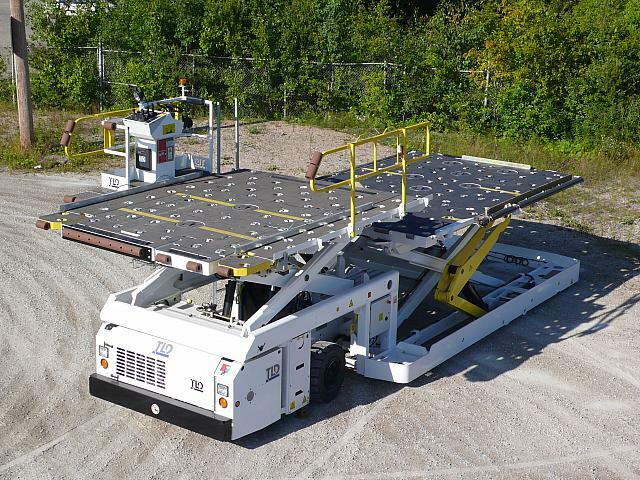 This state of the art system provides the TXL-838-reGen the best autonomy along with a significantly reduced operating cost compared to a diesel driven loader while keeping the same performance. 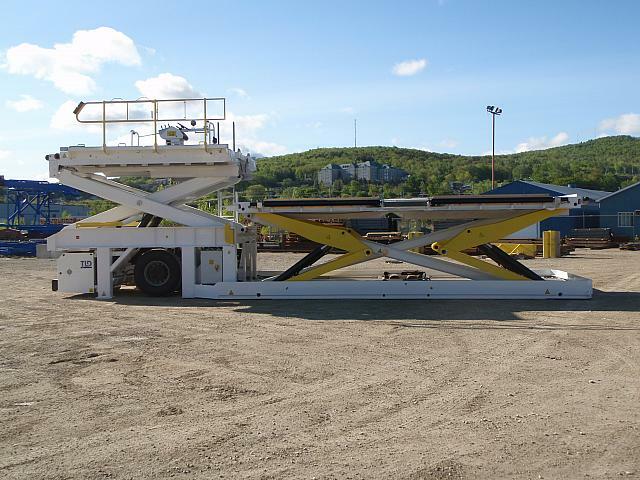 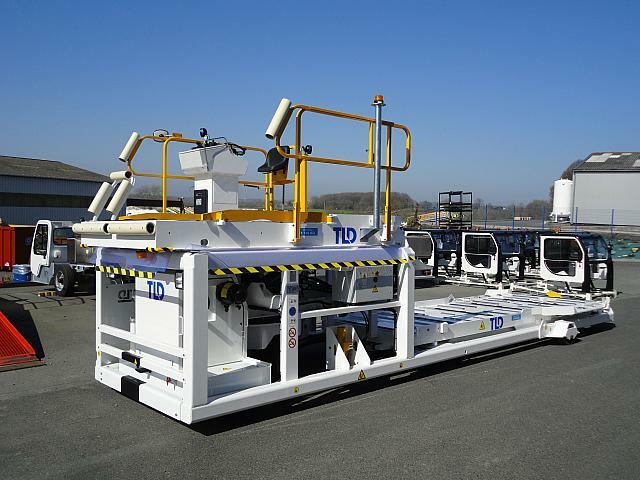 The TXL-838-WID (Wide) is a self-propelled, dual-platform loader designed to transfer containers and pallets weighing up to 7 600 kg (16,700 lbs.) 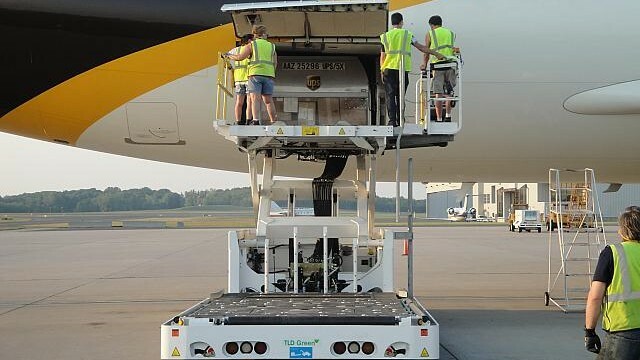 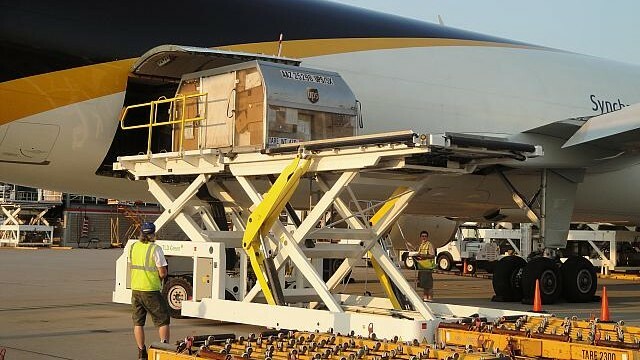 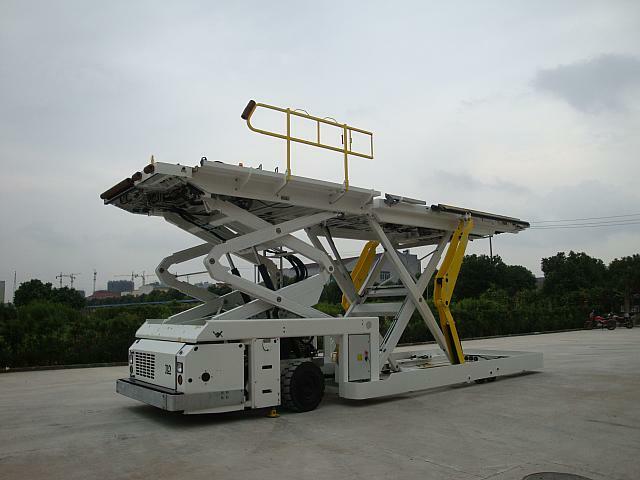 With the ability to interface 178 cm (70), 254 cm (100), or 356 cm (140) doors, this heavyduty loader can be used to service the following aircraft.